Sometimes we all need a little guidance, a little clarity, somebody to point the way when we aren’t sure, or need support around a big decision. Somebody to help clear the path, help you feel more sure-footed, trust that your choices will lead to the results you’re looking for. And what if you could get that kind of guidance and clarity in the context of a relaxed, warm conversation, and also leave with personalized creative solutions that would be perfect for you…that you could use right away. Beautiful self-care, the kind that sets the energy for your day to unfold with lots of sparkle. The kind that helps you break the spell of annoying beliefs that can get in the way. You’re ready to take a step. Not just because you want more, but because you know it’s time to come at things a bit differently, with new strategies for new desires. You’re in the perfect place. And I can help. 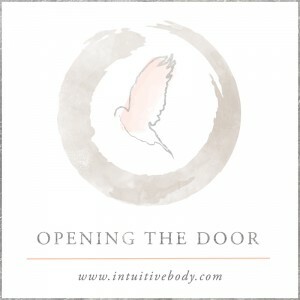 A door is opening, you’re at the threshold. Something is shifting and there may be a mix of excitement but also some uncertainty, maybe even some fear around taking your own needs seriously. You’d love to find solutions that take you to the next level.That let you create what you’ve been dreaming of. A big dose of inspiration. And an expert and compassionate guide to walk along your path with you awhile. Gather your desires and let them carry you over the threshold. We’ll talk about where you are and what you’d love to create for yourself.